Parking spaces underground, near the Masymas area. Very easy access, and very low maintenance costs. 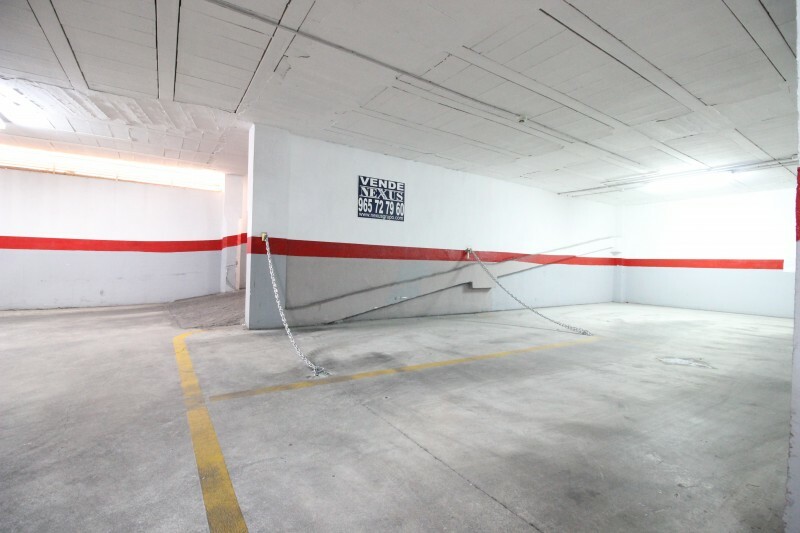 If you need a good garage space for your vehicle, do not hesitate, we present the garage you were looking for.